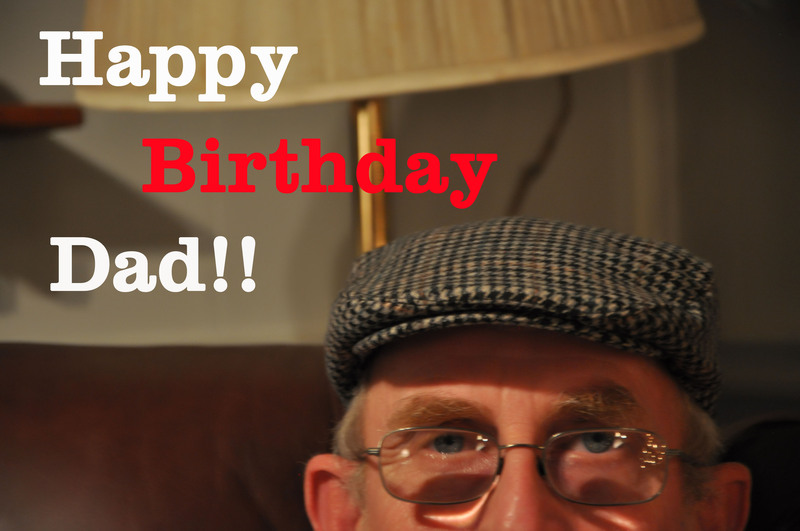 Today is my dad’s 60th birthday! I wish I could be there to celebrate with him, but the timing just didn’t work out. I know my step-mom will take good care of him though – I hear there’s a surprise party somewhere in the day and I know he’ll love it (smile).